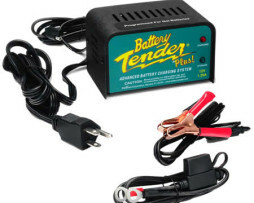 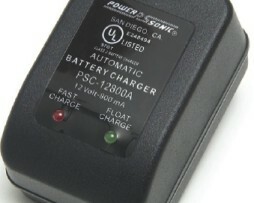 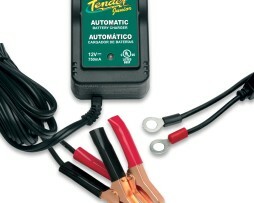 Battery Chargers Archives - Battery Outlet Inc.
With the CTEK Comfort Indicator Cig Plug the battery is charged through the vehicles 12-volt socket. 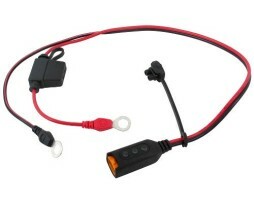 CTEK Comfort Indicator Eyelet (Part No. 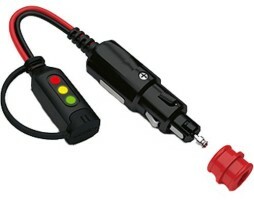 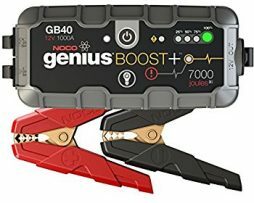 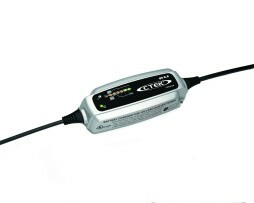 56-382) is designed and developed to make the maintenance of the battery in the vehicle easy and convenient. 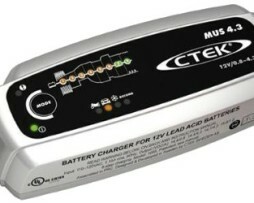 The MUS 4.3 is a fully automatic 8-step charger that delivers selectable 0.8 A or 4.3 A to 12 V batteries from 1.2–110 Ah and is suitable for maintenance charging up to 160 Ah. 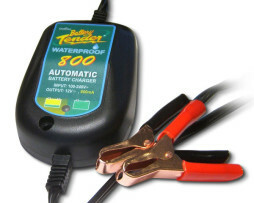 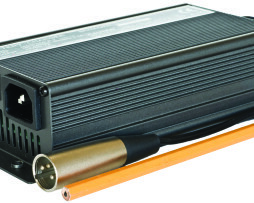 The US 0.8 is a compact and fully automatic 6-step charger for 12 V batteries from 1.2–32 Ah and is suitable for maintenance charging up to 100 Ah.